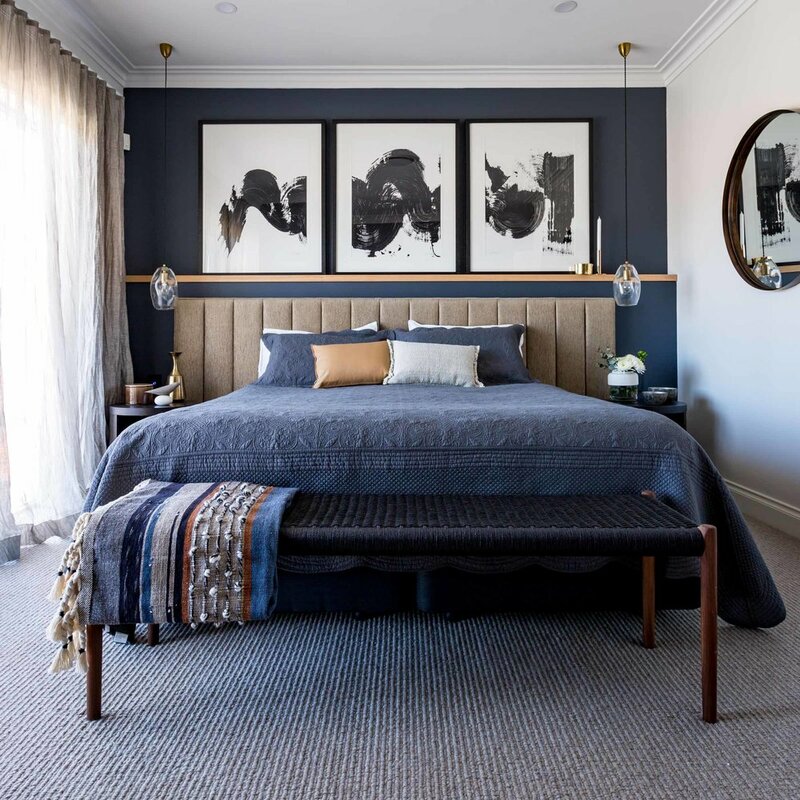 "Your home should tell the story of who you are, and be a collection of what you love"
Decor Road is a Sydney based studio specialising in decoration, design and property styling. We treat each project as unique & tailor the style to its inhabitants, whether their style is classic, contemporary or a little of both. Jo is an extremely talented interior designer. She can use her creativity to match the client’s needs. Additionally, she will give them more ideas than they alone could have imagined. At first I thought this would be an extravagance on top of the expense of renovating. However, I was wrong: it’s not only not extravagant, but value for money. I’ve actually saved money by Jo connecting me with trades and tradesmen that she has used and pointing me towards creative and sophisticated choices that I couldn’t have thought of by myself. Jo is easy to work with and can quickly assess the needs of the property and the client in order to enhance the hidden beauty within each space. Jo’s talents are indeed a worthwhile investment so you can get the best out of your renovation.